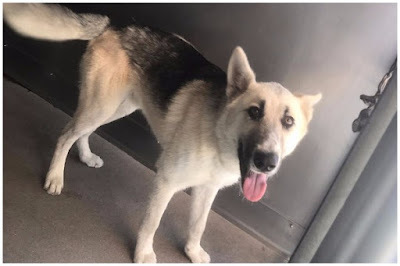 For one dog living in the high-kill, San Bernardino City Shelter, CA, the struggle to find a home is all too real. 1 year old female Shepherd is a young adorable pup, who is often passed up for other dogs. SpeakUp, let’s change the course you this young pup’s life. JENNA deserves the love that he has never received in his life, and we can help make that happen. If you someone you know is interested in giving JENNA the forever family he deserves, please contact the San Bernardino City Shelter, CA at (909) 384-1304 and reference the shelter ID #A504028. Additionally, please share this story on Facebook or Twitter, so we are closer to finding JENNA the forever family he rightfully deserves.